There’s never been a Canadian politician quite like Justin Trudeau. More public figure than parliamentarian, he’s a full-fledged celebrity that turns heads wherever he goes across the country. At 42 years old, Trudeau has written an autobiography, “Common Ground.” And while some might say that’s a young age to be chronicling your life story, there’s no denying Trudeau has had more than his share of compelling experiences, many of them played out on the national stage. 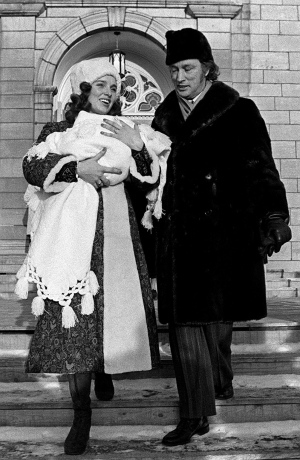 It was on Christmas Day 1971 that Pierre Trudeau became the first prime minister since John A. Macdonald to become a father while holding office. He and his wife Margaret named their son Justin, but to the RCMP security detail he was known by the code name "Maple Three." His earliest memories are of sledding at Harrington Lake, the prime ministerial retreat. As he got older he travelled the world with his father, meeting foreign leaders along the way. A glamourous upbringing to be sure, but as most Canadians know all too well, one filled with its own troubles. “Ours was not a normal or easy life,” Trudeau told W5 in an interview with Lisa LaFlamme. The strain of public life proved too much for his parents’ marriage. Justin’s mother moved out when he was just six years old. His parents’ break-up and eventual divorce was a very public spectacle. It cultivated in Trudeau an awareness of the personal costs that often accompany public lives. “Living your life in the public eye is a greater burden than most people can imagine,” wrote Trudeau. While he spent most of his teens and 20’s away from the national spotlight, his father’s death on Sept. 28, 2000, brought him to Canadians’ attention once again. His poised, poignant eulogy created a stir in political circles. “There were people who called for an immediate entry into politics and I just, I wanted nothing to do with that. I mean it was just, not only not the right time, I just found it was incredibly distasteful that I would leverage or that people would want to leverage an event like that into a stepping stone into a political career,” said Trudeau. It wouldn’t be for another seven years until he was ready to give politics a try. After months of campaigning, he won the Liberal nomination for the Montreal riding of Papineau. 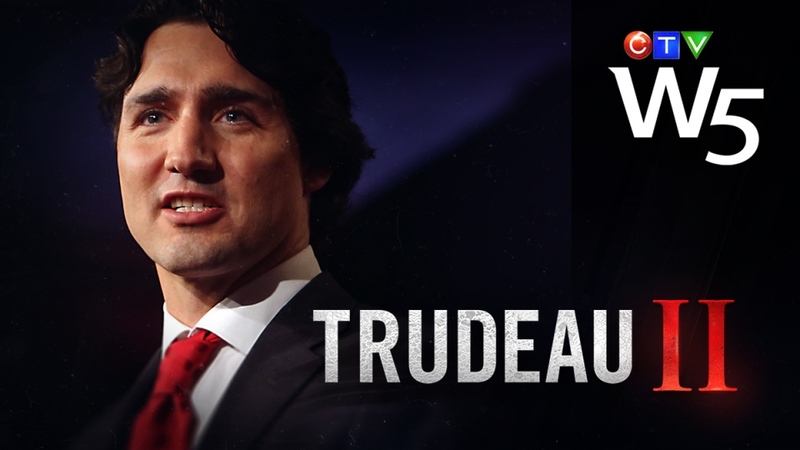 Electoral victories in 2008 and 2011 followed and on April 14, 2013, he became the leader of the Liberal Party of Canada. It was a meteoric rise. 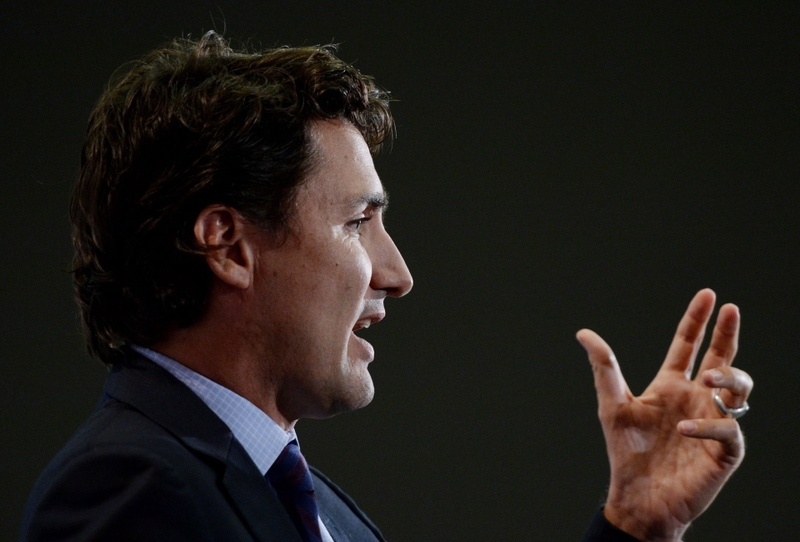 “I say things from time to time that are less than helpful,” Trudeau admitted. Nevertheless, while he recognizes his off-the-cuff remarks make him an easy target of his political opponents, he maintains that Canadians value his candor. But with a federal election slated for 2015, it is more than just Trudeau’s quips that are subject to increased scrutiny. His views on everything from the environment to the economy, from abortion to aboriginal rights are under the microscope. No matter the issue, he draws on lessons learned from his father to chart what he believes is the right course. “He gave me the tools to be able to make the right decisions going forward not necessarily as a political leader but certainly as a man and a father myself and that’s what I draw on to make the right decisions in politics,” said Trudeau. Most of all, perhaps, Trudeau will be required to prove to voters once and for all that he is a leader of substance and not merely the beneficiary of that famous last name. “I had to learn to dismiss people who would criticize me based on nothing but I also had to learn not to believe the people who would compliment me and think I was great based on nothing. And that led me to have a very, very strong sense of myself and my strengths,” said Trudeau. His strengths appear to include an ability to connect with voters as a classic retail politician, which has certainly served him well up to this point in his political career. He hasn’t suffered an electoral loss yet. W5 airs Saturday @ 7 pm on CTV and @ 10 pm on CTV 2. Also available on the CTV News Video Network.